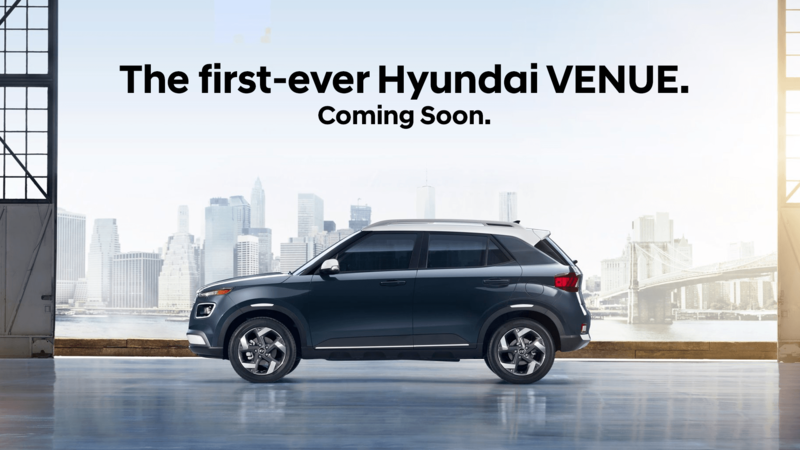 Introducing the Hyundai Venue. 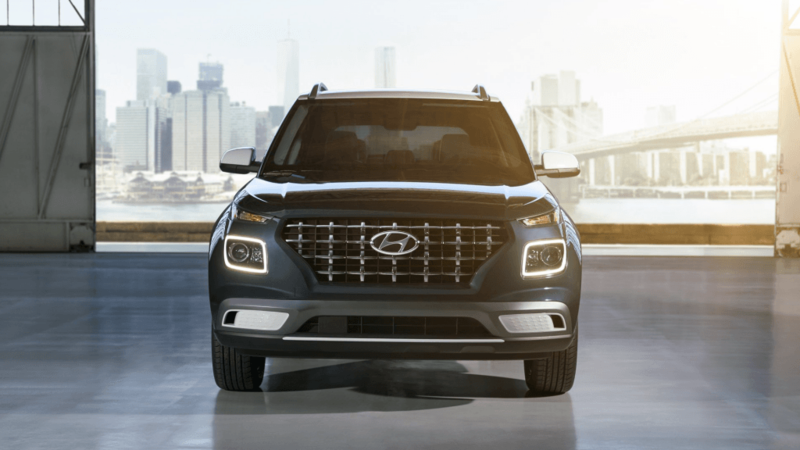 Our newest and most affordable SUV that is small on size but big on personality. 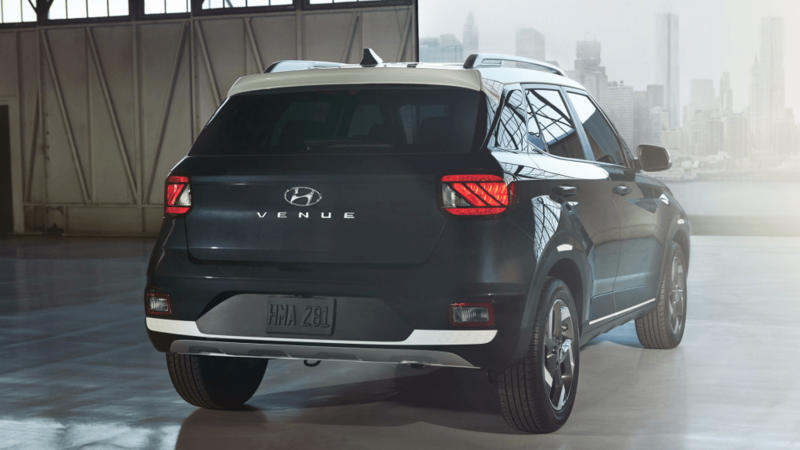 Versatile, the Venue can accommodate your daily commute and even a spontaneous weekend road trip. 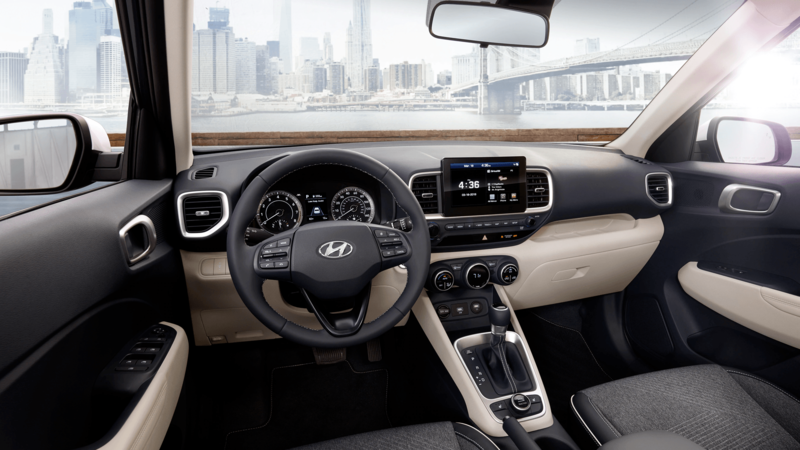 Trendy and unique, the Venue is full of seamless safety and connectivity features including standard 8” display with Android Auto™ and Apple Carplay™ and heated front seats. *Pre-production model shown. May not be exactly as shown.